In Brighton & Hove, children, young people and professionals from health, social services, local businesses, the creative industries, education and culture, have come together to explore and find ways to transform our city in the next 10 years. This year, we’re beginning a three-year programme (and intending to raise £1.7 million) to begin to make this a reality. We’re developing a way of working that will address inequality and lack of opportunity in a systematic way. It will happen within cultural education, but most importantly also beyond it. Our Future City* is a 10-year strategy, developed through an intensive 10-month process of consultation and pilot programmes, and now at the start of a three-year programme of delivery. But this is no ordinary cultural programme or partnership. It moves us beyond traditional ideas of the place of culture, creativity and education, because it is firmly cross-sector and cross-agenda. We want to do things differently, by working together towards ambitious goals that demand collaboration. The first signs from our pilot phase are that something interesting is emerging that has the potential to deliver the transformation we know is needed. So Our Future City will find solutions over time to a range of complex challenges, learning as we’re doing, and sharing our knowledge locally, regionally and nationally. * Our Future City is co-ordinated by a group of cultural and education organisations, but is not led by any one body. 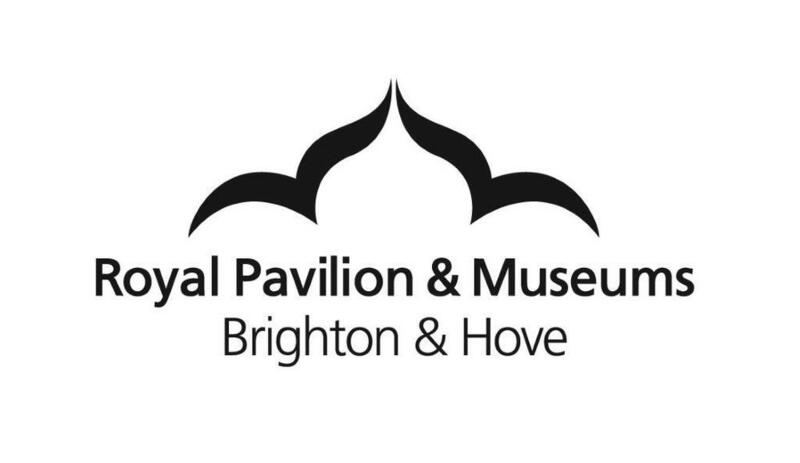 Brighton & Hove Music & Arts, Brighton Dome & Festival, Brighton & Hove Music Trust, Royal Pavilion & Museums, and University of Brighton. The programme is supported with investment from Artswork, the South East Bridge, and through the investment of time from a wide range of people and organisations in the City. Submit your name and email to receive monthly updates from the Our Future City newsletter.